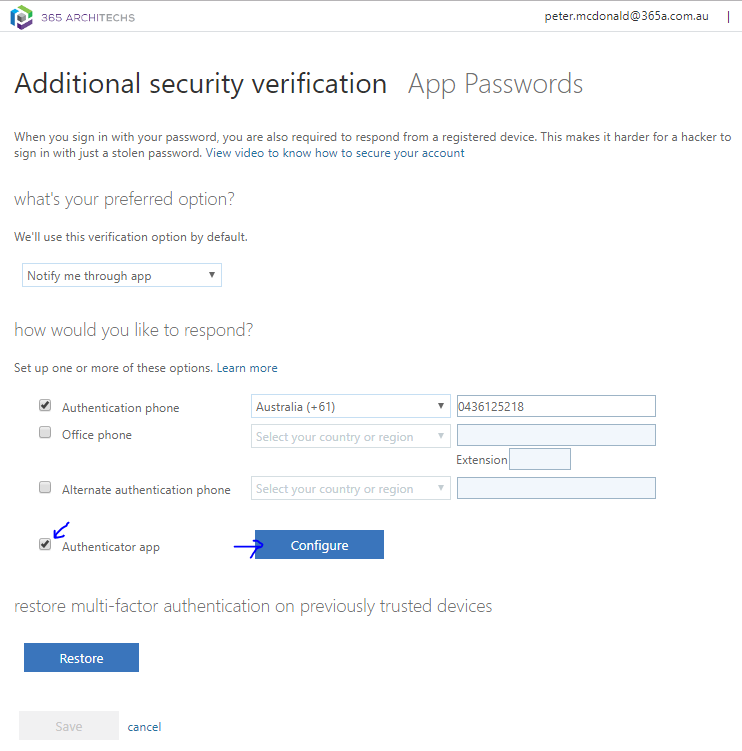 Continuing on from my previous blog post on Office 365 MFA, another common requirement is for App passwords. App passwords are needed when Multi-factor Authentication is Enforced on your account to login with non-web based applications like Outlook and Skype for Buisness. These are single use, per application passwords that are separate from your normal password. 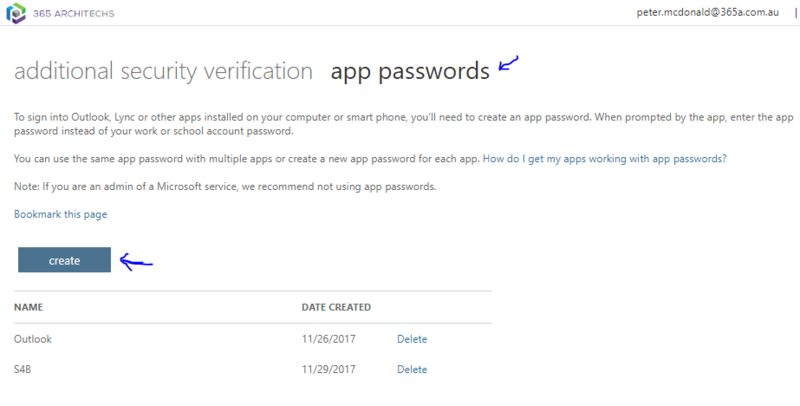 App passwords need to be automatically generated on the https://myapps.microsoft.com website for use in these applications, please note that these passwords can not be customized. 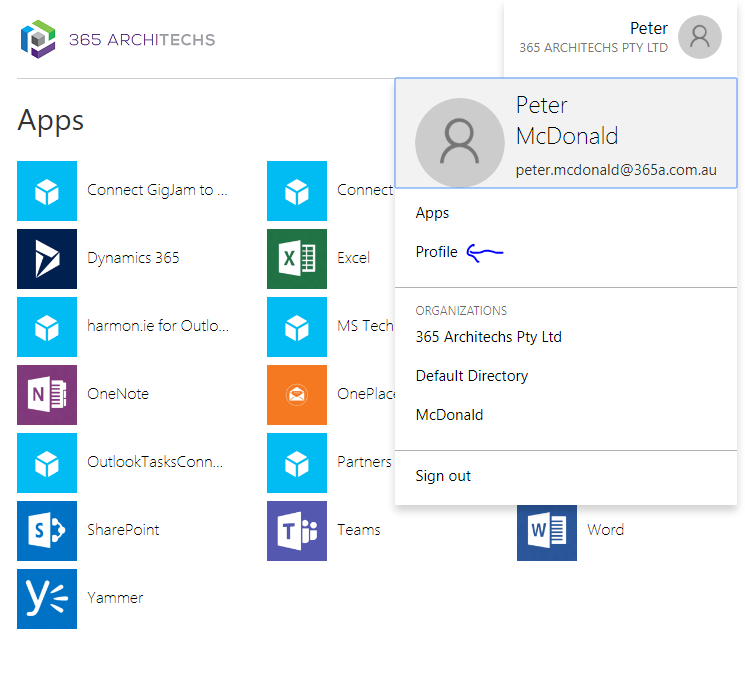 You will first need to login to https://myapps.microsoft.com using your Office 365 account. From here click your name the top right corner of the screen and select the Profile option. On the Additonal Security Verification page click “app passwords” and then click create. Give your password a name to identify which application you plan to use the password with. Copy the password and paste it into the application when requested. Please note that you can not view this password again. If you need to reinstall the application later, the best option is to remove the old app password and create another. Don’t store these passwords. Multi-factor Authentication (MFA) is one of the essential 8 strategies to help mitigate cyber security incidents as recommended by the Australian Department of Defence. 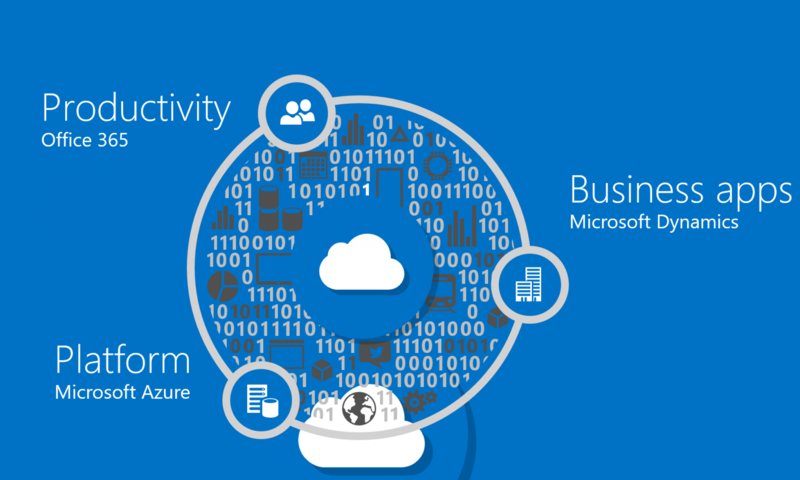 However the biggest complaints end users give after enabling MFA in Office 365 is the delay in receiving SMS messages and having to type in a 6 digit code. 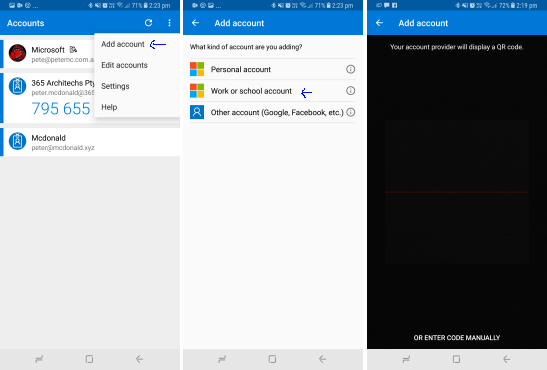 Luckily there is a simple solution offered by Microsoft in the form of the Microsoft Authenticator App which is available for Windows Phone, Android, and iOS. Install the App onto your mobile device from the relevant store: Windows Phone, Android, iOS. Tap the app menu and select Add Account, then choose Work or School Account, and then scan the Barcode on your computer screen with your device’s camera. Back on the computer click Done, then on the “Additional Security Verification” page click Save. Change your preferred option to “Notify me though app” and click save. You will then need to verify the new method on your phone when the push notification appears. 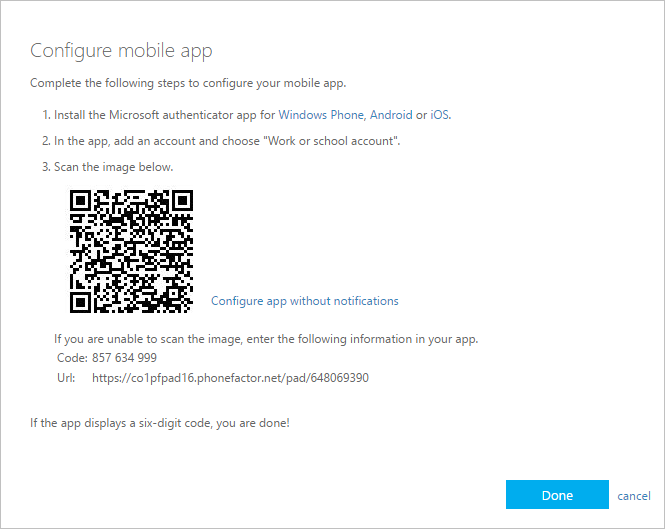 You can now use notification on your phone to verify your account on Office 365. It has taken me a little while to work out the new class feature in PowerShell 5 preview. Each preview so far has seemed to slightly change the way classes work, so if you are using a later preview or the actual release some syntax might change slightly between now and then. So what are classes and why would you want them? The easiest way I can think to describe them is that the objects you have been using so far in PowerShell are cookies, and classes are the cookie cutters. They are a structured way to define an object type that you can the use to define your objects in a more structured way. Take the System.ServiceProcess.ServiceController object type for example, this is the object type you get when you run Get-Service. If you run Get-Service and pipe it to Get-Member you get a range of properties and methods, if you create your own custom object by using a hash table you will get a range of properties but there is no easy way to add your own methods. Also the ServiceController object is always the same, no matter what service you are looking at. They all have the same properties and methods, this is because they all came from the same class. In the following example I will make a class that you could use to define objects that can later be used to build a html report. Next you need to define what properties the object will have, in this example I want a Title to refer to the object as and use as a header in the report, a Description for my report, an Object like a service object I can add to the report as a table of data, an Order so I can control where in the report each object goes and an EntryType so that I can make any errors or warnings stand out more, and finally an As property so that we can structure the object as a table or a list. You will notice that you can still cast each property’s type, for example Int or String, and you can provide other parameter properties like validatesets the same way you can do in functions. You can now create objects based on this class by casting a new variable to the class name you specified, note that you need to run this in a single run instance which I will explain later in this article. You will notice that whenever you create an instance of this class as a new object it will have no data, if you want to be able to add data on creation you will need to define a constructor. In this example I have created a constructor that accepts values for all properties. You need to use the syntax $This.property to refer to properties of the class. Now that we have a class with some properties attached we can add methods. Methods are useful because they can be used to manipulate the object you created at any stage further along in your code. In this example I will make a method that will convert the $object stored in our class into html. We do this by using the void keyword. Now there is a string stored on the $object property which contains a html version of the original service object. We can also pass data into methods like in the following example, here we will be able to add or subtract a specified value from the order property. Now if we specify a integer in the AddOrder method the order property will increment by the specified value. It is worth noting that the validaterange will still apply to the order value even after the object is created. So if you try to add 100 to the order value when it was previously 1 then that would total 101, which is outside the range of (0, 100) and you will get the validation error displayed. You can also overload the methods like we did with constructors, in this example I will add 2 more methods to add or subtract ‘1’ from the order if you call $newVar.AddOrder() and don’t specify a value. Earlier I mentioned that you needed to refer to the class in the same run instance for it to work. Let me try to explain this further: If you define a class in ISE and then press F5 and then try to create an object using this class in the interactive shell pane it will throw an error saying the class does not exist. This is because the class definition only lasts as long as the currently running script. In the above case you would need to define the class in the script pane and then also refer to it in the last few lines of the script pane and run the whole script at once. After you create the object you can change all the properties and call the methods from the class but you can not create any new objects from that class. Think of it this way, a class is the cookie cutter and the object is the cookie, after you run the script the cookie cutter is destroyed but the cookie remains. You can then make new empty versions of this class by casting the function into a new variable. Hopefully this has all made sense, just remember that some, all or none of this might change in any future release as PowerShell 5 is still in preview, but hopefully this should start you off in how to work with classes.